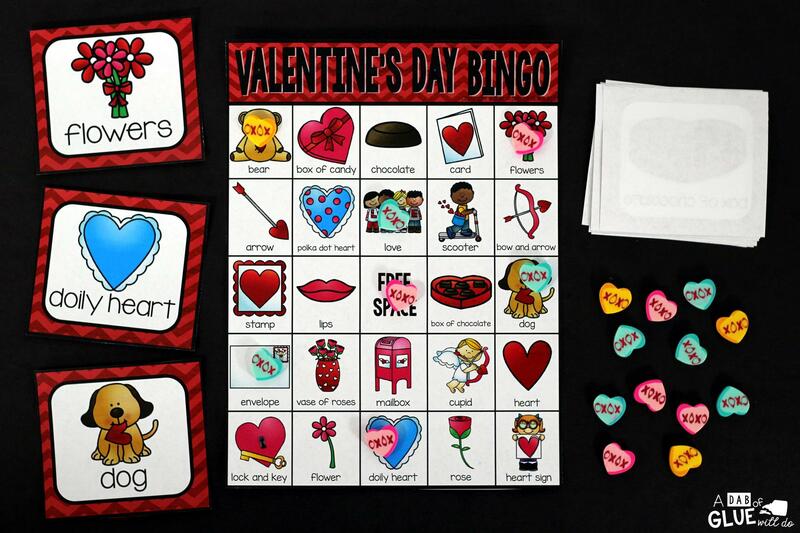 Play Bingo with your elementary age students for a fun Valentine’s Day bingo game! 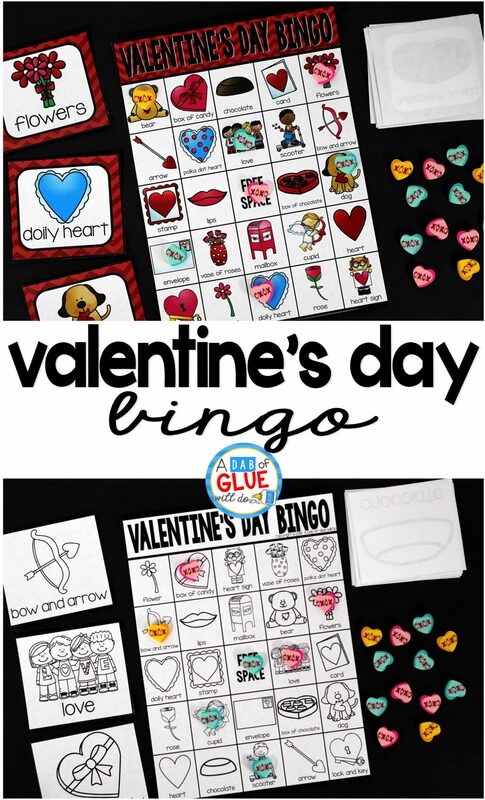 These Printable Bingo Sheets For Valentine’s Day are perfect for large groups in your classroom or small review groups. 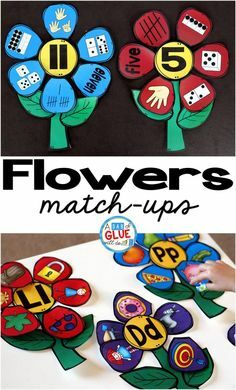 Add this to your Valentine’s Day party with 30 unique themed Bingo boards with your students! 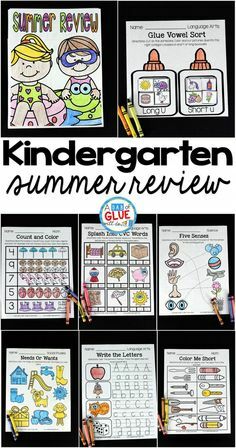 Teaching cards are also included in this fun game for young children! Black and white options available to save your color ink. Want more? Purchase the Holiday Bingo Bundle. BUY NOW and SAVE. 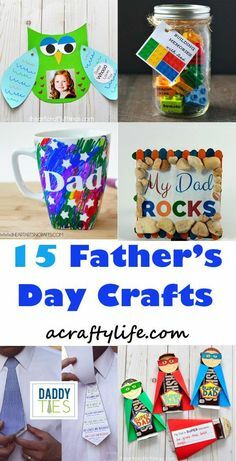 To get you started, this great kit includes all of the items below. 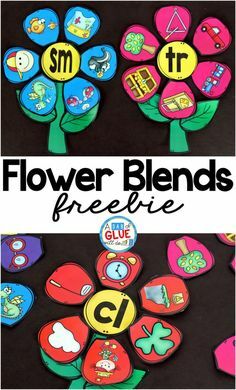 This is ideal for helping you get your classroom excited about the holiday and is an ideal activity to keep them busy and having fun during those free time hours. Everything is ready to go – all that is left is playing with your students! 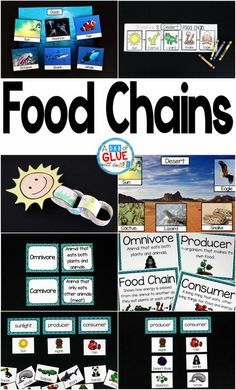 Holidays are a huge part of the classroom learning. 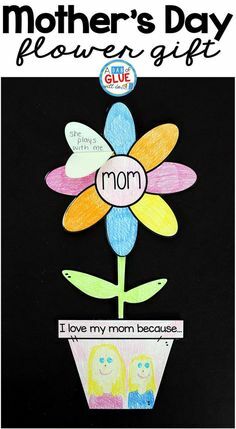 Children get excited to participate in another holiday, and they look forward to special events, parties, and even games. 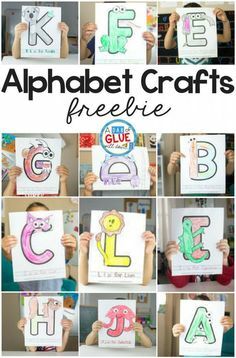 Bingo sheets are a great way to incorporate a game with a winner, while also encouraging learning. 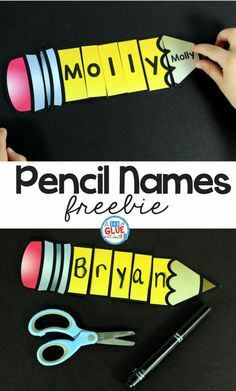 Use this as a great activity that encourages sight word recognition, fine motor skill concepts with coloring as well as learning to use manipulatives to mark their images, and of course image recognition. Download Valentine’s Day BINGO Sheets Now! 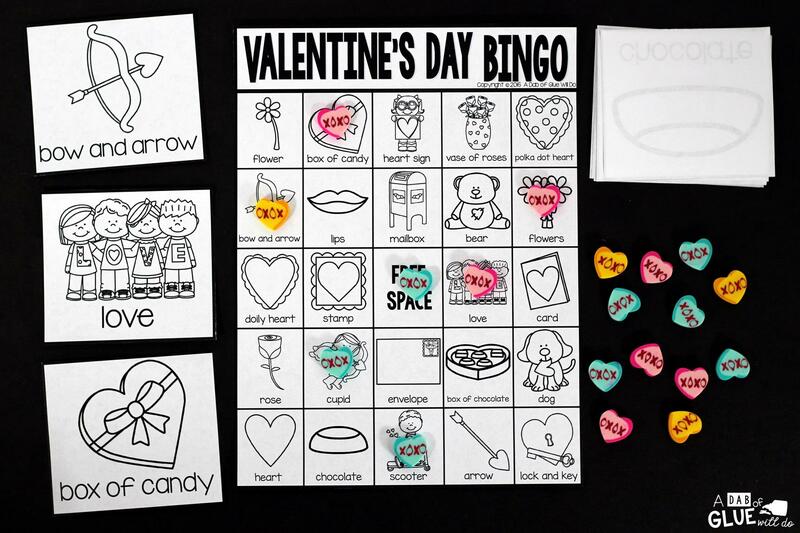 Have fun with your students in the classroom and at home with these fun Valentine’s Day Bingo Sheets. 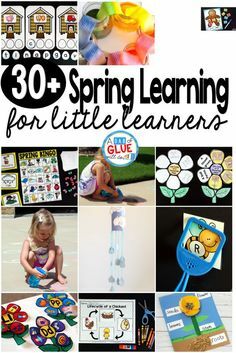 Don’t forget to check out all of the other great ideas we have for your classroom!